Assassin's Creed Pirates - One of the world’s greatest action adventure franchise is available on your mobile device! 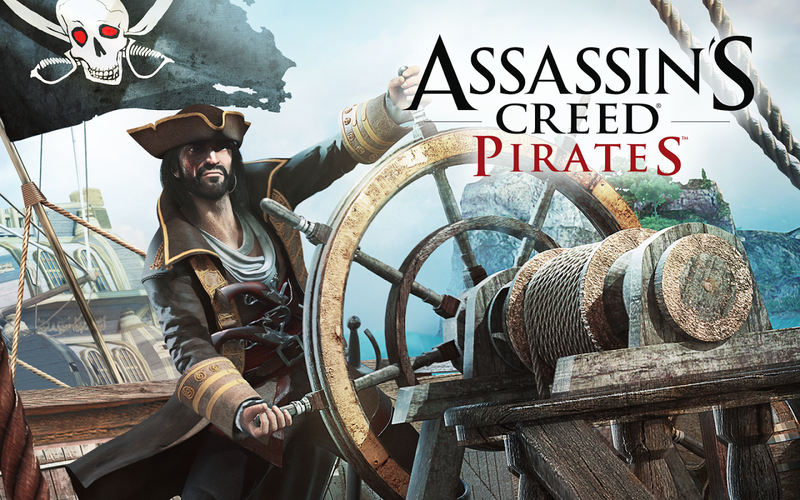 Become one of the most feared pirates of the Caribbean in this exclusive Assassin's Creed adventure! Play as Alonzo Batilla, a young and ambitious pirate captain, break all the rules, challenge empires and amass gold! Show your skills with a cannon and defeat legendary ships and become a true pirate legend! Acquire the most iconic boats of the Golden Age of Piracy; ranging from the smallest ship to the Man O’War floating fortress. Build your naval empire by recruiting the finest crew members and learn more than 50 new pirating techniques, cannon & sail upgrades to become a better captain, run over your enemies and master naval battles. Master the sea and its changing weather to become the most skillful pirate of the Caribbean Sea and be victorious in battles. Live an adventure that will reveal the truth about the mysterious lost treasure of the famous French pirate: La Buse.